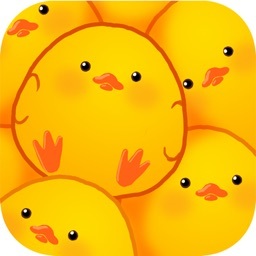 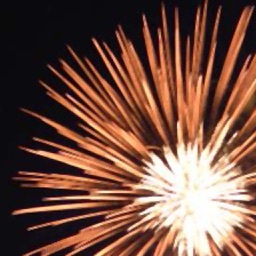 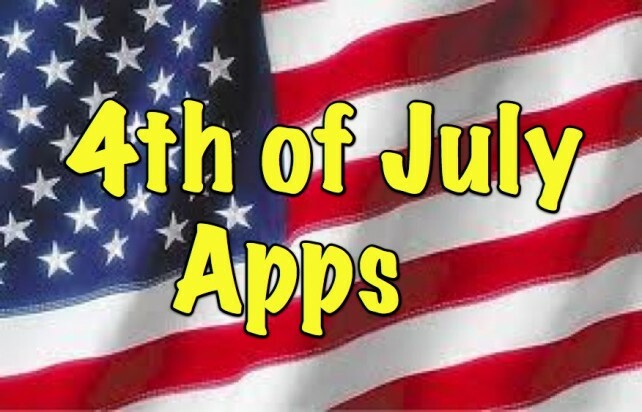 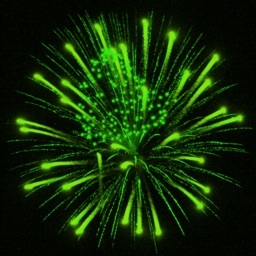 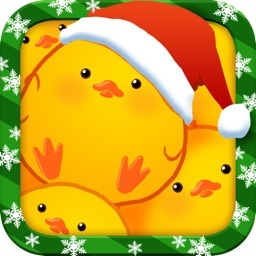 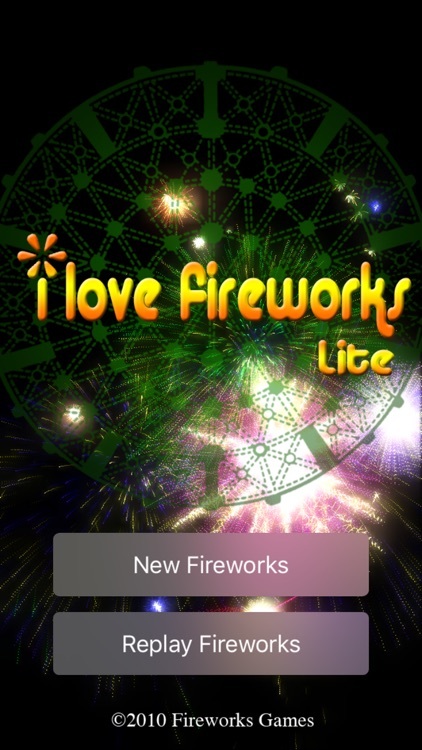 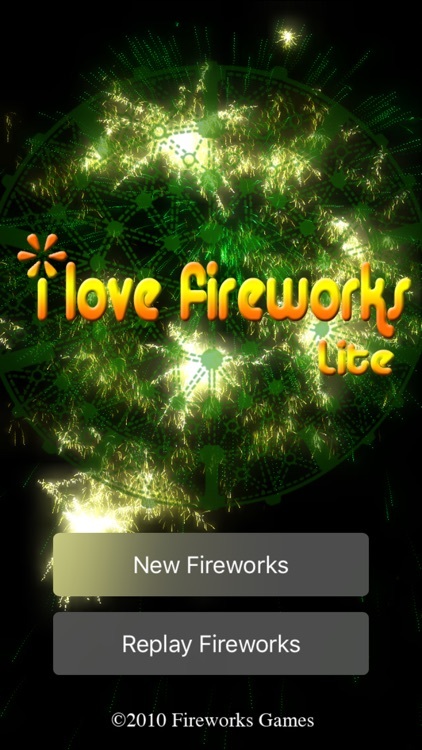 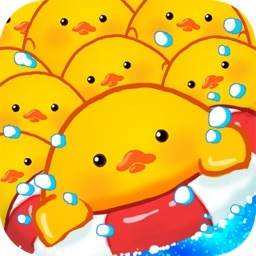 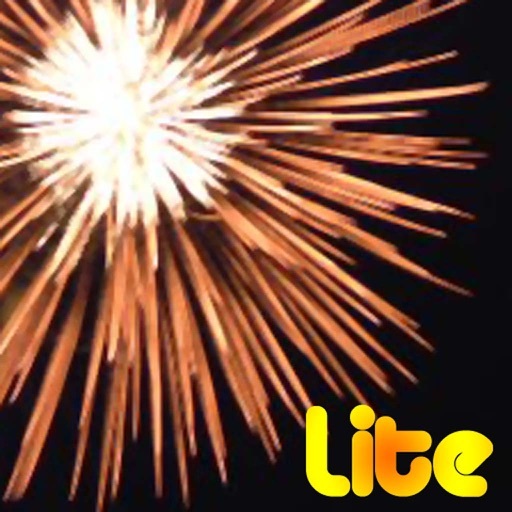 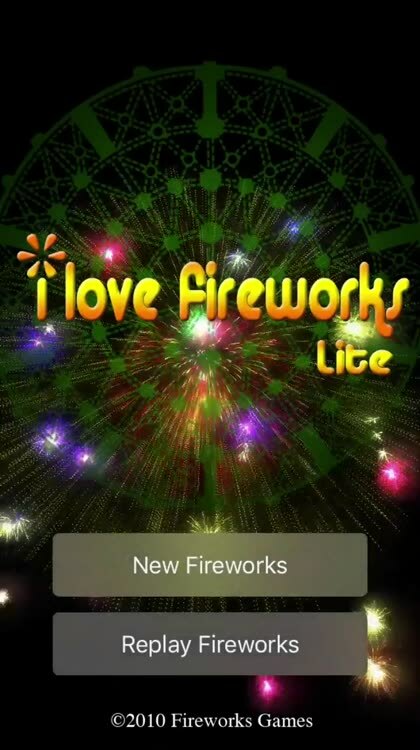 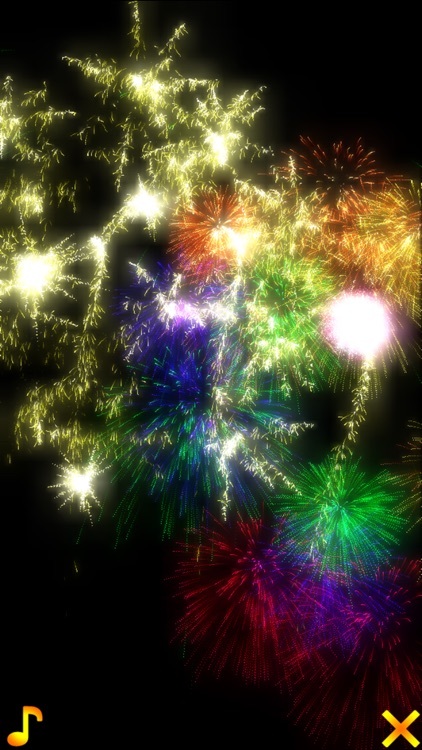 With iLoveFireworks Lite, you can create beautiful fireworks display by easy tap operation! 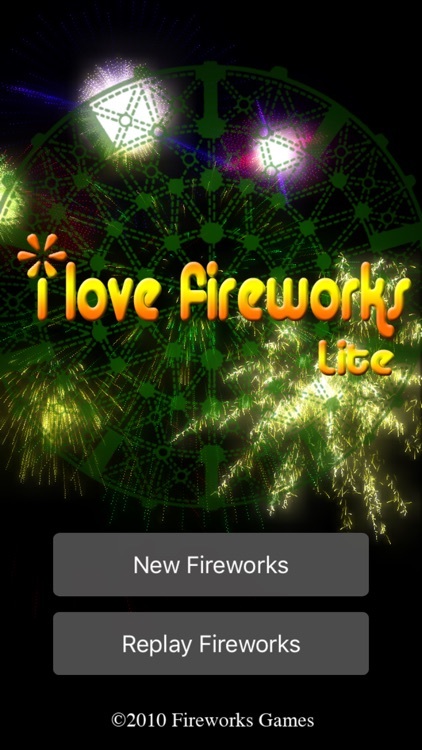 Touch on the screen, you immediately see breath taking fireworks in 3D graphics and real sounds. 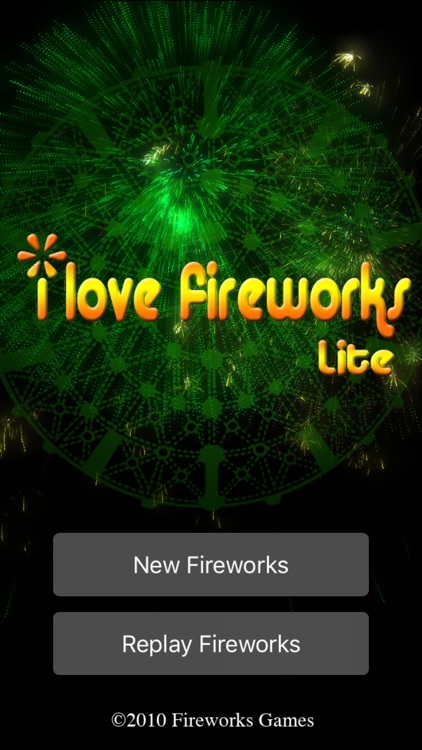 Lite version has an ads on the screen.